Packetts were one of seven companies to get involved with JCI Bradford’s Secret Santa Appeal to bring happiness to families and children at Christmas. 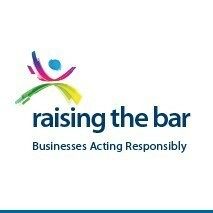 This was through Bradford Chamber’s Corporate Social Responsibility programme, Raising the Bar. We understand our contributions were well received. Further information can be found on the JCI Bradford’s website.